Younger readers, or those who only recently got involved in the gambling scene for the first time via mobile, may not quite appreciate the relevance of the question above. But many of us, I’m sure, remember a time before the Internet was even a mainstream thing, let alone a place where people could more easily take part in activities that they could otherwise only do in real life. Indeed, casino gaming was once considered an ‘event’, with well-designed casinos popping up all around the UK and US in the late 20th Century. Physical casino gaming is still popular today, particularly among students (in the UK) and so-called ‘high rollers’, but over the past twenty years we’ve gradually seen the rise of a new kind of gambling: the mobile casino. The world’s first online casino was launched way back in 1996 by Microgaming, though it was a rocky start for the industry as the site was initially beset by numerous technical issues and frustratingly slow loading times. Then again, this was still in the Internet’s mainstream infancy, so customers were unaware of any better and put up with its clunky qualities more than they would today. This gave the online casino valuable time to find its feet and develop. Naturally, online gaming progressed alongside the higher loading speeds and general expansion of the Internet itself, and online casino gaming gradually became more popular. It wasn’t until 2007 that the next major leap in Internet usage happened: the emergence of the first ‘smart phones’. This would soon lead to a boom for the online casino industry, as seen here, as it found its way onto mobile for the first time. While the main appeal of online gambling had previously been the ability to do so without leaving the house, the introduction of smart phones to the market led to a new novelty. Now, people were able to freely use the Internet – previously an exclusively home or work-based activity – on the go, literally having the world at their fingertips through the mere touch of a screen. Only twenty years after the Internet was still a clunky and awkward thing, the development of 3/4G technology have made mobile gaming as seamless as it is on some powerful desktop computers. With a couple of clicks you can now be playing on your favourite mobile casino within moments, whether you’re sitting on public transport or waiting for an appointment. Visual quality isn’t sacrificed either, as the best modern phones on the market look almost as good as high definition televisions, such is the graphical power of the latest technology. Compatibility with mobiles is so good nowadays that it has led to many in the older generations, otherwise not ‘tech savvy’ by their own admission, getting involved. Mobile poker has become increasingly popular among those who may no longer get out to play it physically. Similarly, it is now not uncommon to be sitting in a pub in the UK alongside older folks who are casually placing mobile bets on horse racing moments before a race starts. One particular family member of mine has always frequently partook in sports betting and, having at first distrusted the security and accessibility of gambling on mobile, now uses it to place the vast majority of his bets online. The appeal of placing a bet moments before a football match kicks off or a horse race starts is invaluable, and many sports betting sites also offer ‘in-play’ betting options, increasing the potential excitement of mobile sports betting even further. In the past a common excuse for not getting involved in the mobile gambling scene would be a lack of trust over the security features of the site; how well would it handle your sensitive information? This is an understandable concern. Thankfully, security online is now better than ever, with more and more people coming to the realisation of the safety of using reputable sites. 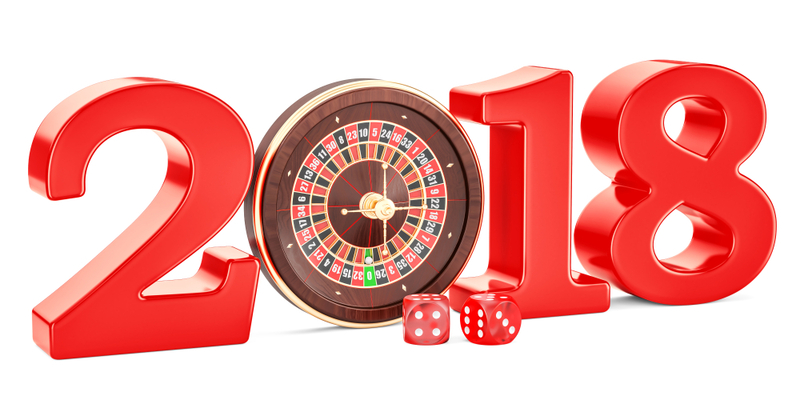 Of course, it’s always best to be diligent and know the warning signs of sites that may not have the best security features, but nowadays all the top mobile casino sites do. As more people come round to the idea that mobile gambling (much like online banking) is as safe as any other pursuit, the consumer market for this flourishing industry will only increase. Mobile casino and sports betting – now the rule rather than the exception? All of which leads us to consider, of course, that ‘mobile gambling’ and mobile casino play may no longer be considered as niche as it once was. When you tell someone you’re placing a bet nowadays, they’re likely to assume you mean you’re doing it on your mobile. Even the home use of desktop computers is showing signs of decreasing in favour of mobile for Internet browsing. Now the main question might be, considering how far things have progressed in the past twenty years, how far could it go in the next twenty? Next Post Virtual Reality sports betting – A five minute wonder or a five billion dollar idea?